Registration for this retreat opens March 11, 2019. Color use in tapestry can be the thing that draws us in and also the thing that seems the most challenging. 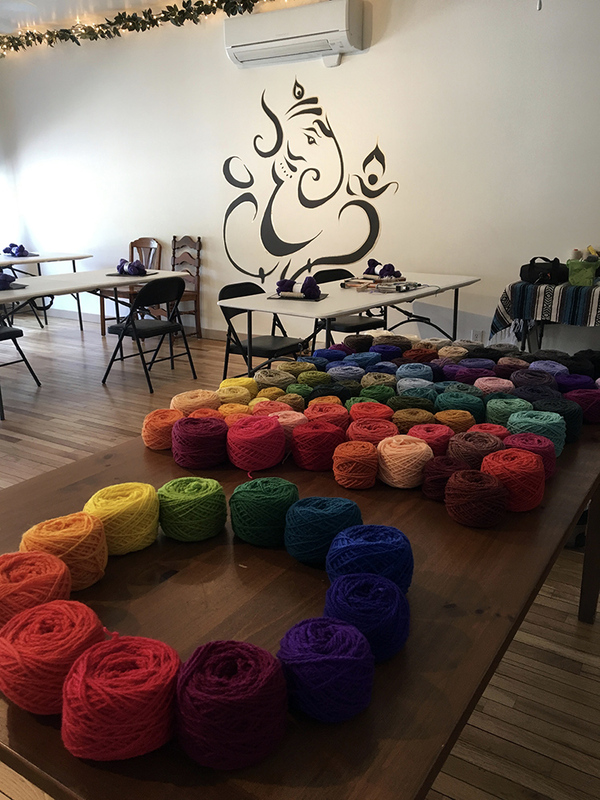 Color in yarn can be deep and complex but understanding how colors interact to create an image is important if you’re going to weave tapestry. 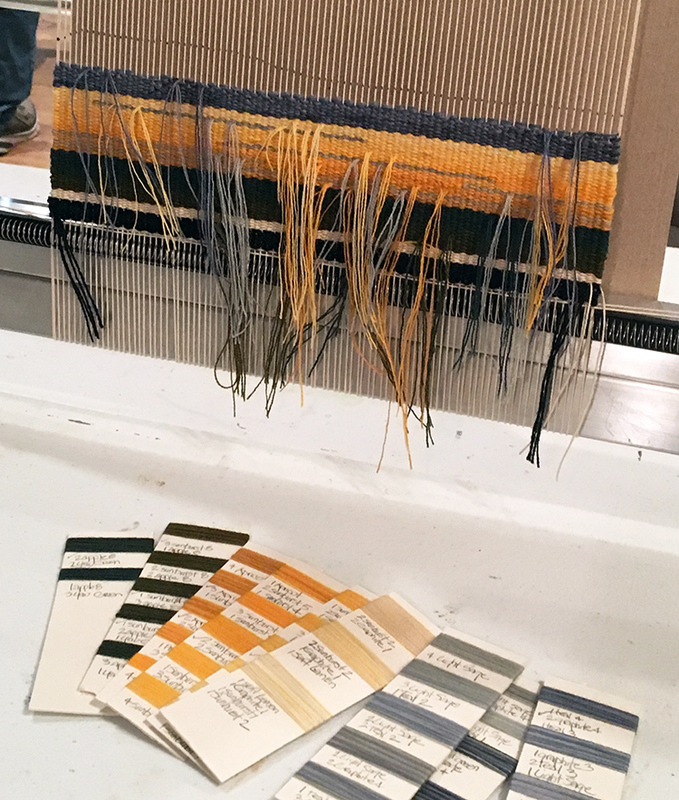 Fortunately for us, the structure of tapestry is weft-faced so we don’t have to deal with the interaction of warp and weft colors. 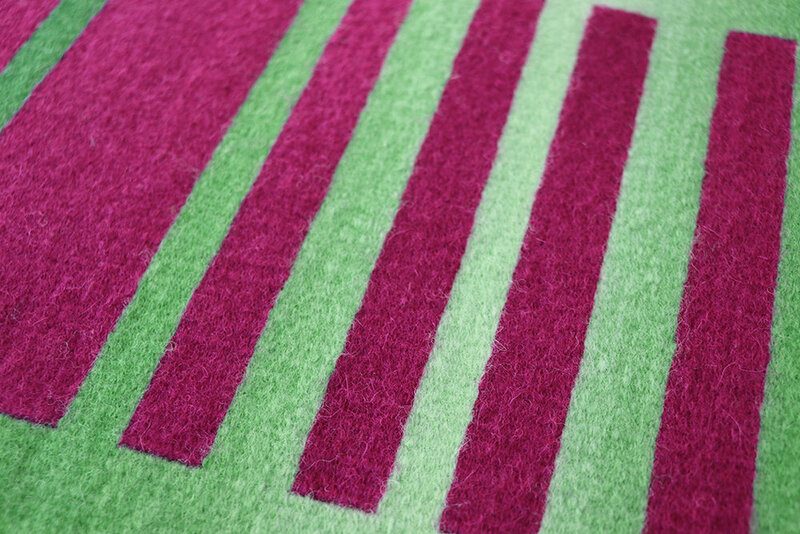 But yarn reflects light differently than other surfaces and the characteristics of materials are an important consideration. 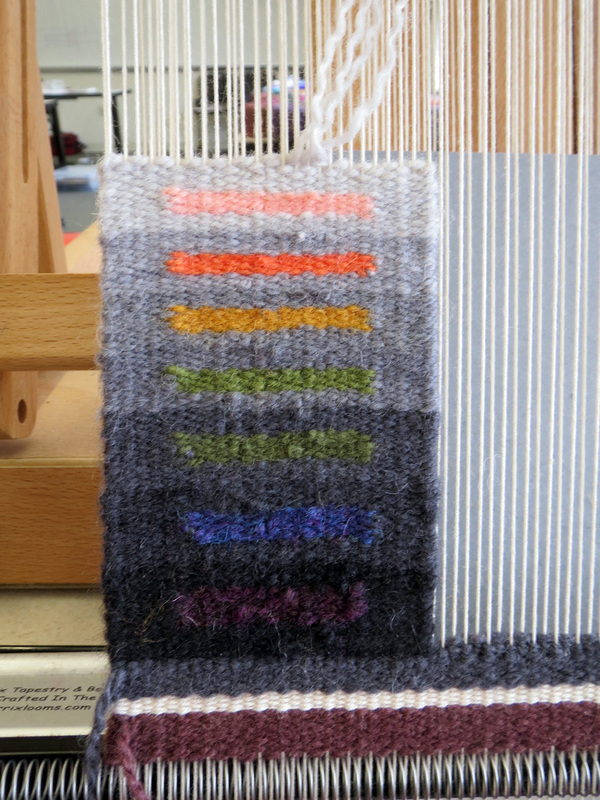 Beyond that, knowing some color theory and practicing how to use it on the loom is important. 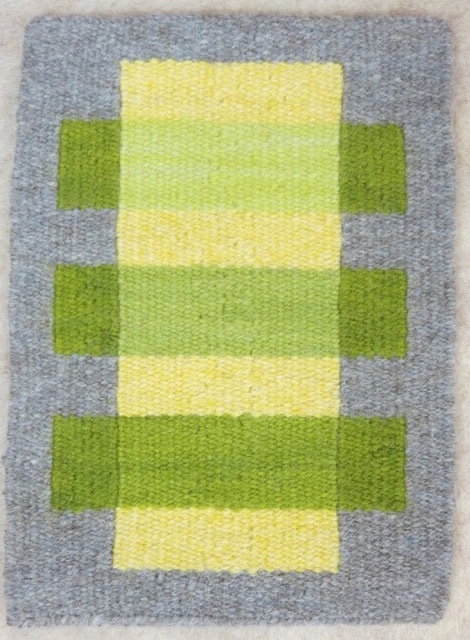 In this retreat we’ll experiment with color both as an abstract concept and functionally in the weave structure. 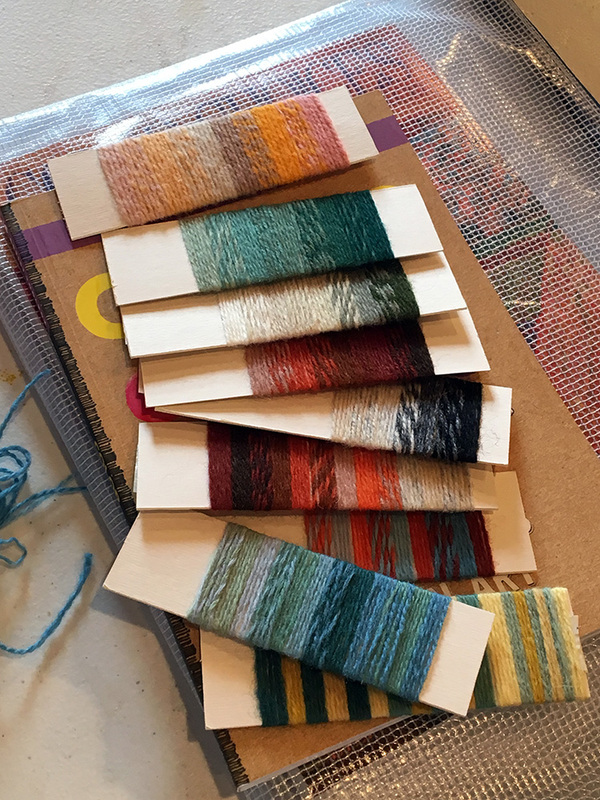 We’ll enjoy playing with weft bundling to see how putting different strands in the weft can shift the color dramatically. 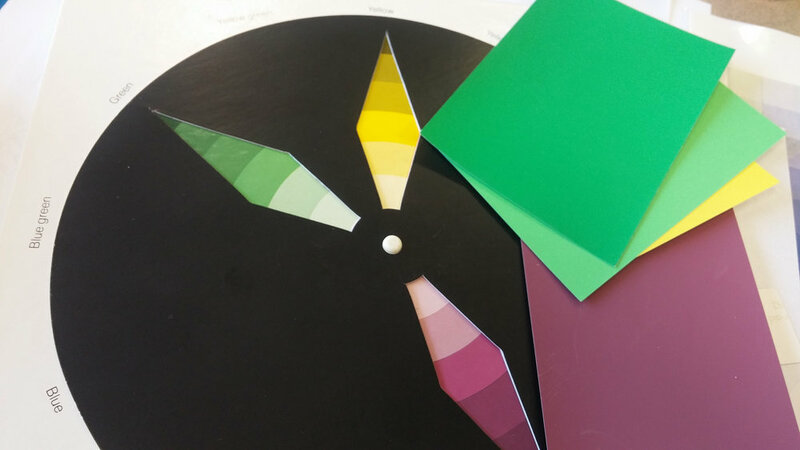 We’ll play with value and gain some understanding of how important this particular color concept is. 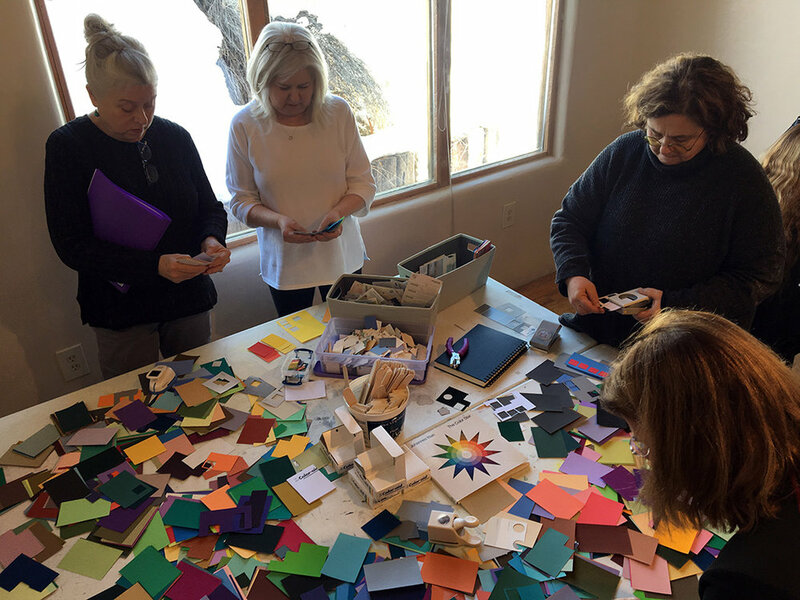 And we’ll build our tool box of color terminology and see how concepts like color harmonies and simultaneous contrast can affect a design. 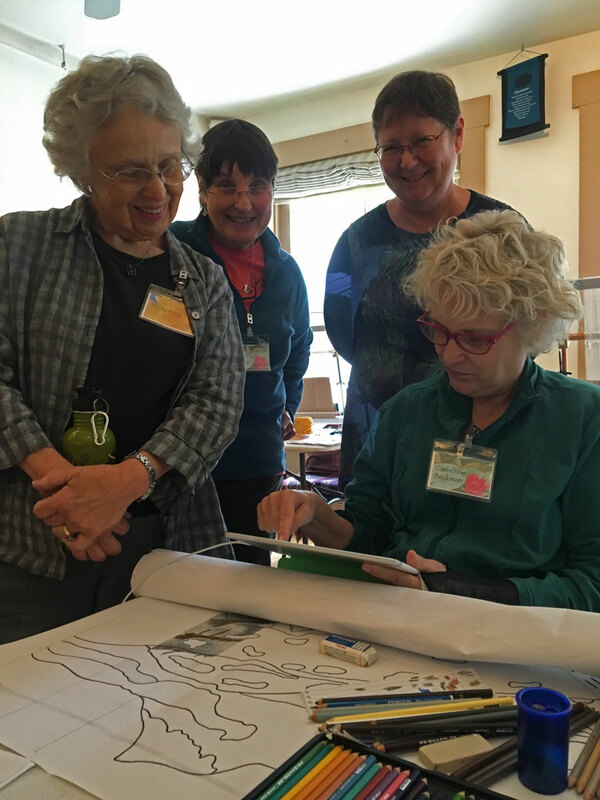 We’ll use examples from other tapestry artists, woven samples from my stash, and you will create your own color play during the retreat. 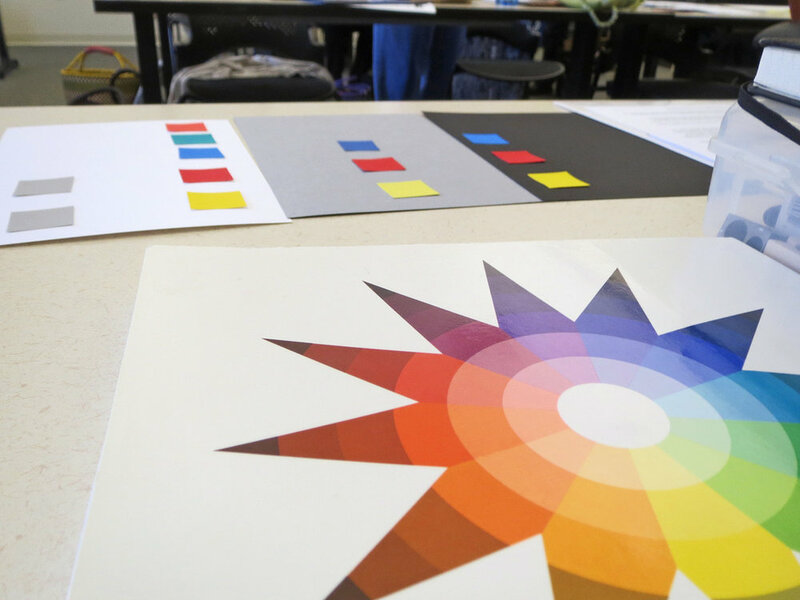 We’ll look at the secrets of color gradation and shading and I’ll present both color theory-based and tapestry technique-based ways of mixing colors. 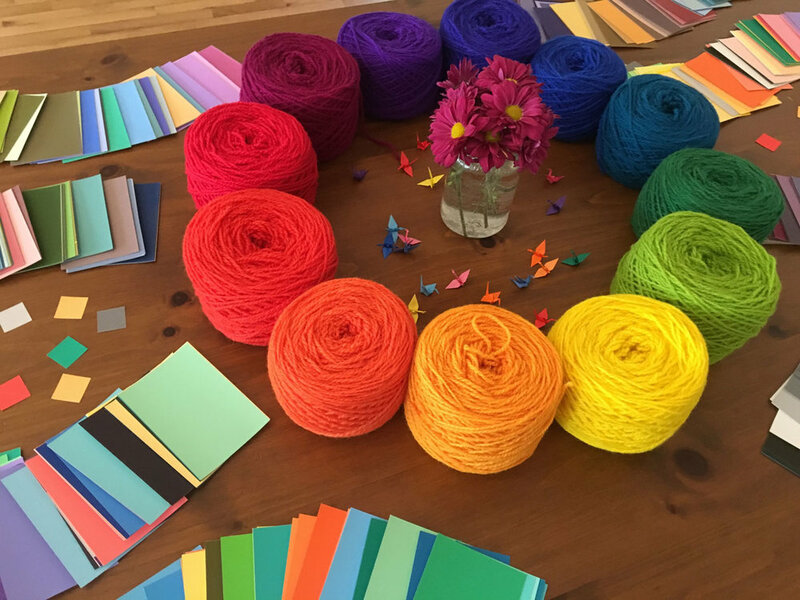 I’ll send you home with further inspiration and ideas of how to expand your skills through exercises in yarn and paper. 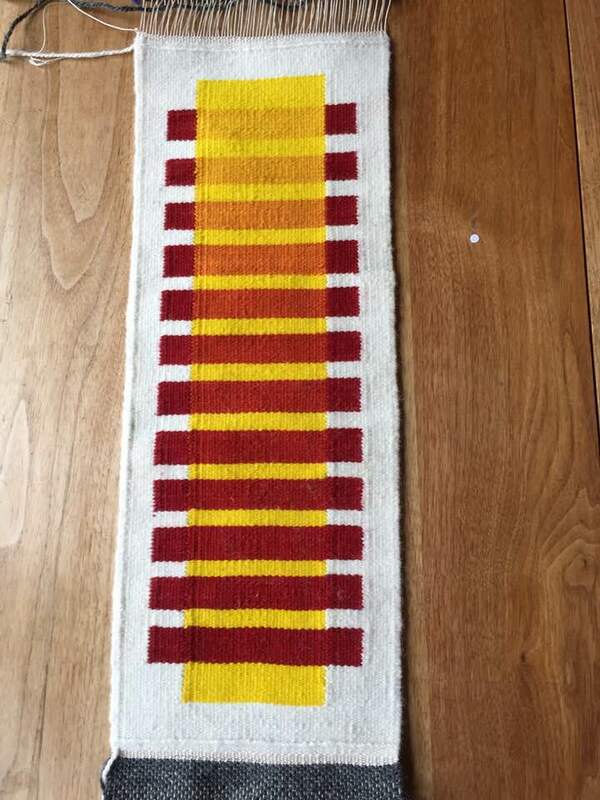 Skill level: Open to advanced beginner and intermediate tapestry weavers. 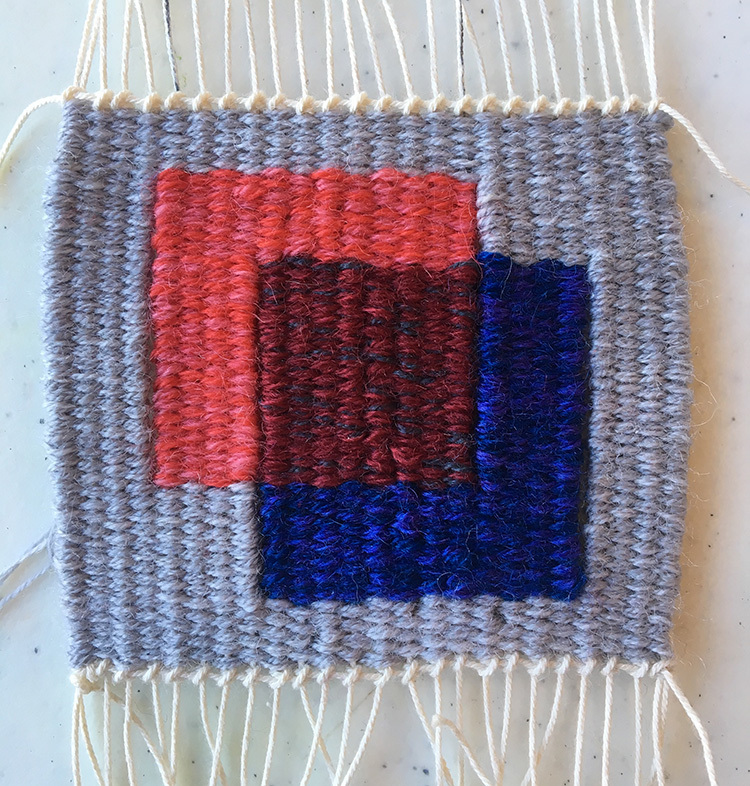 You must have basic tapestry weaving skills such as completing the first two parts of THIS online class or similar evidence of weaving experience. If you’re worried about whether this retreat is for you from a skills perspective, please email me and ask! 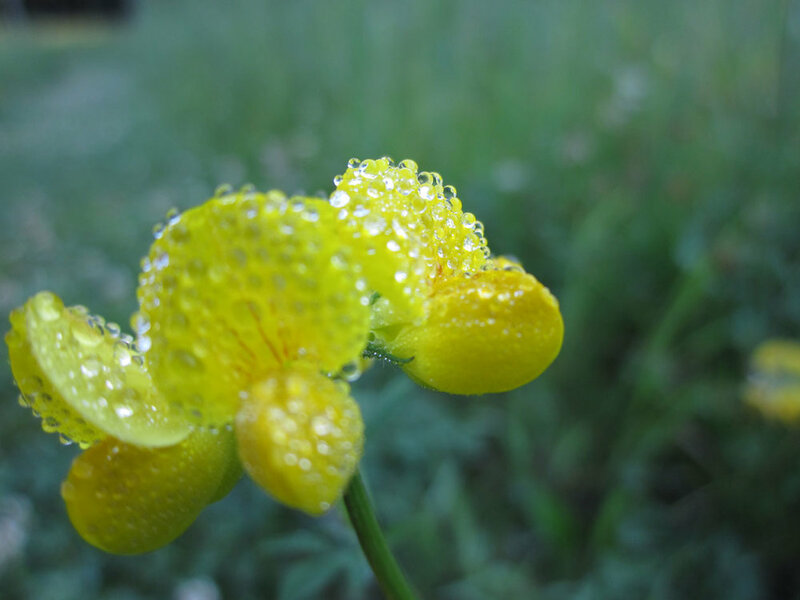 Please attach a photo of your recent work if you’re not sure. If you’ve taken any of my prior retreats, you’ll be fine. 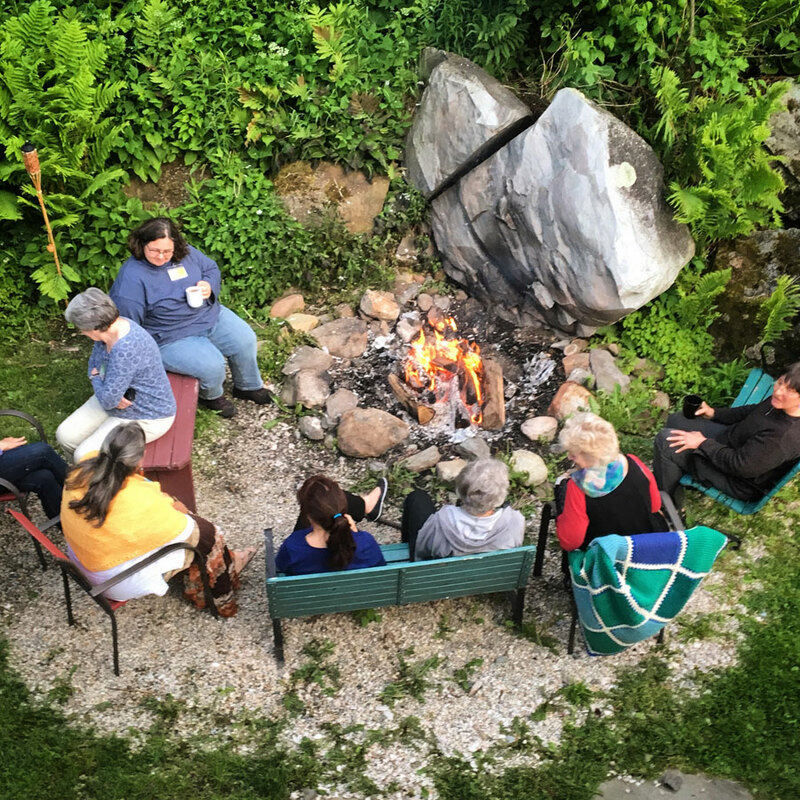 Vermont 2019 will be held at Good Commons, a retreat house in Plymouth, Vermont. 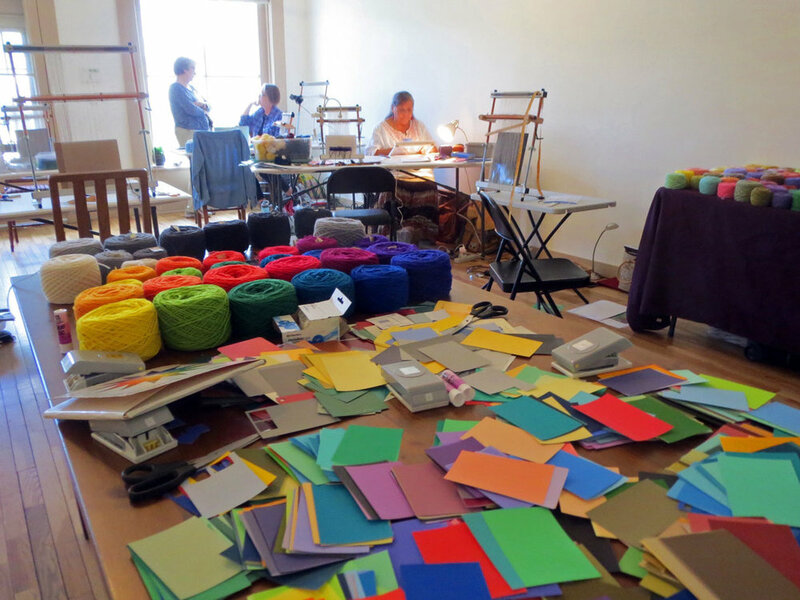 Good Commons is committed to providing creative space in a relaxing environment for their guests. 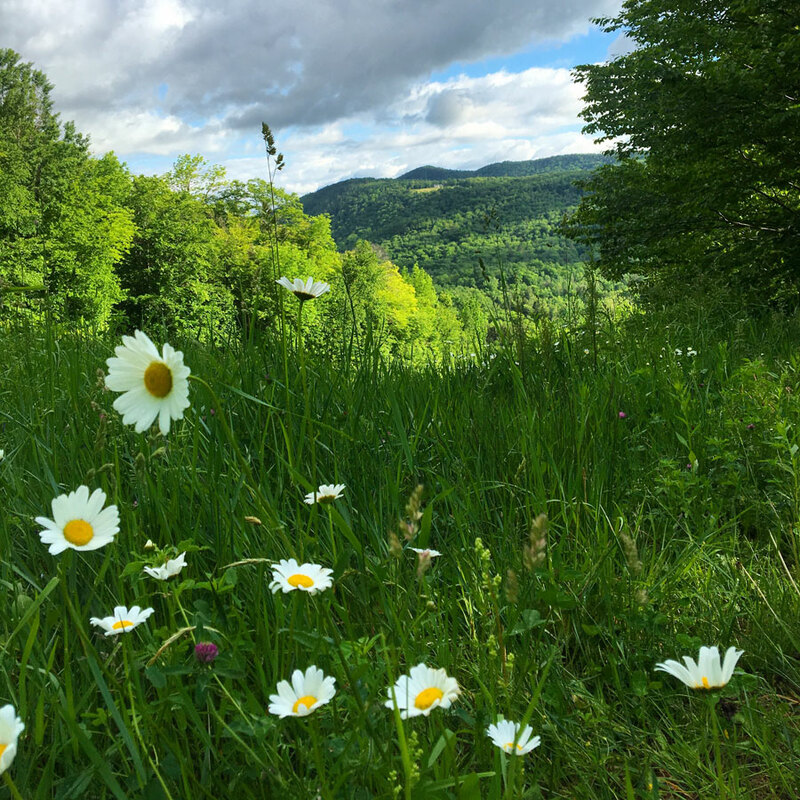 Vermont is gorgeous in September. 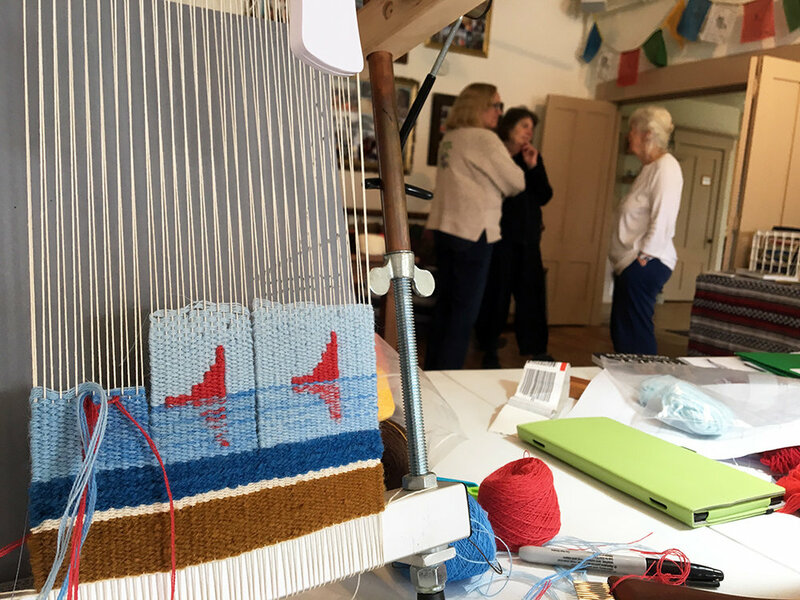 Enjoy your days working in the beautiful downstairs studio with other tapestry weavers. 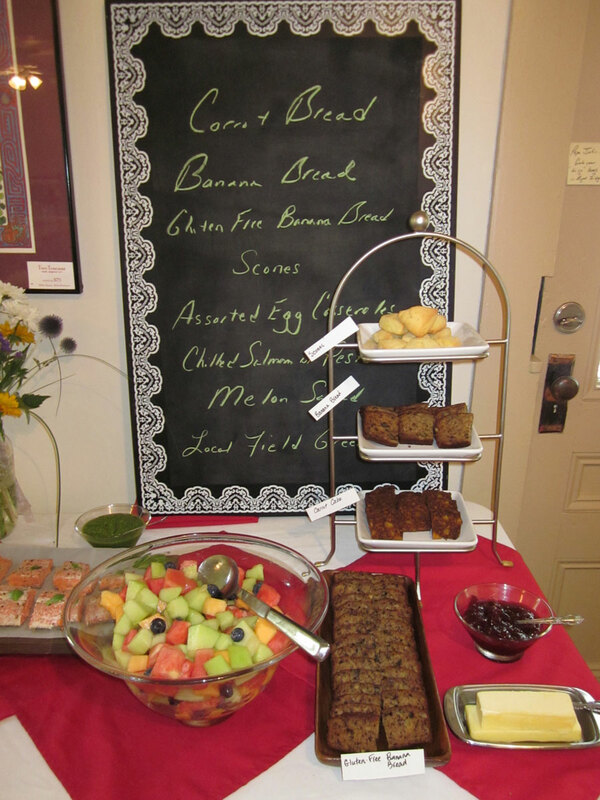 We will share meals together in the Good Commons dining room prepared by one of its fantastic chefs. 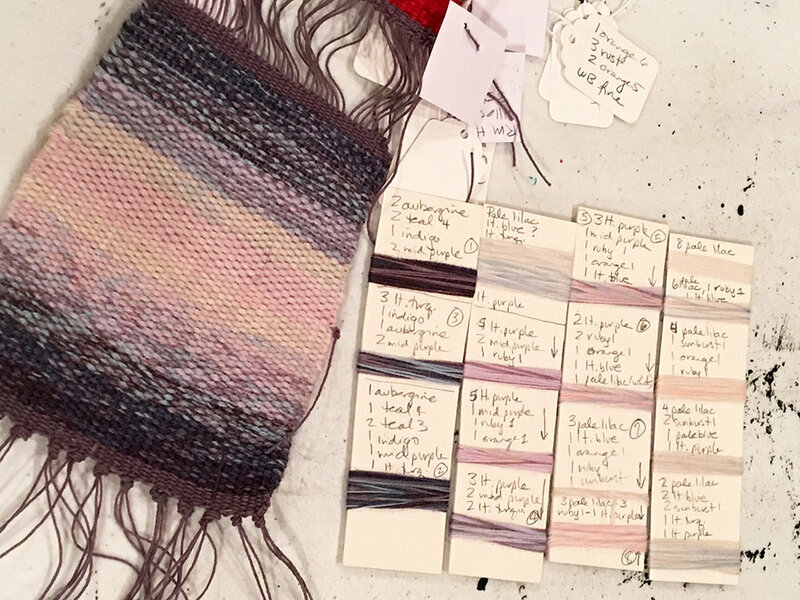 Afternoons provide time for further work on weaving with my help, or may be spent at your discretion exploring the local state parks, the President Calvin Coolidge State Historic Site, a hike on the Long Trail, or a brew at the Long Trail Brewery. In the evenings, join your fellow students for a beverage on the deck or in the hot tub, relax with a good book, watch a movie with new friends in the upstairs living room, continue to weave, or play a game. The house has a couple communal living spaces. There is a balcony on the second floor and a hot tub and fire pit in the back garden. 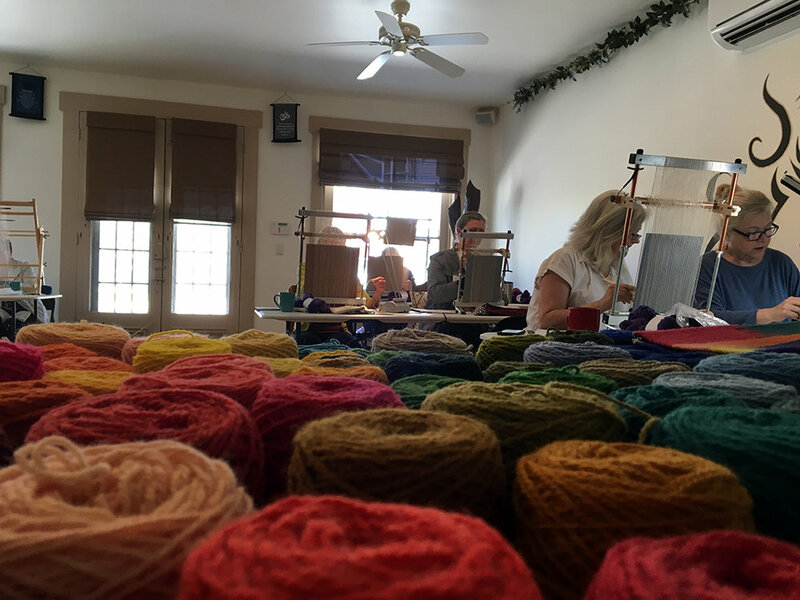 This retreat, due to space limitations, is only open to weaving participants. Spouses are welcome only if they are participants in the workshop. 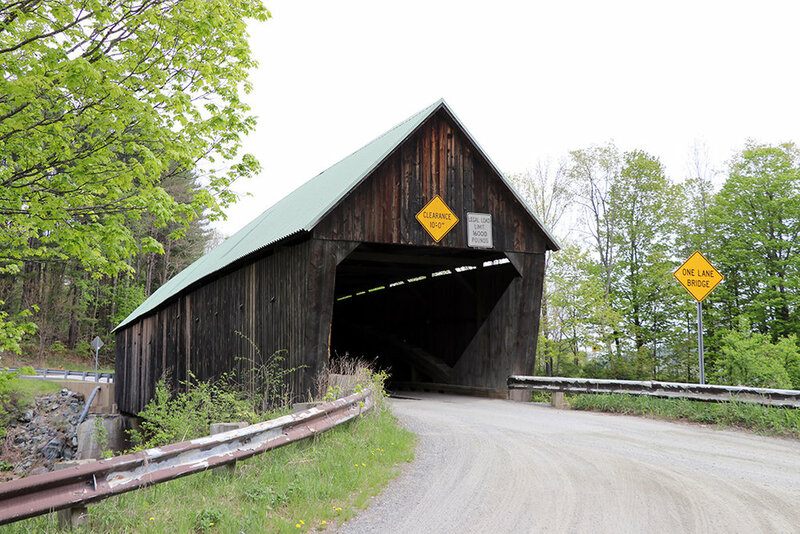 Participants are requested to stay at Good Commons or the Good Farm Barn Apartment. 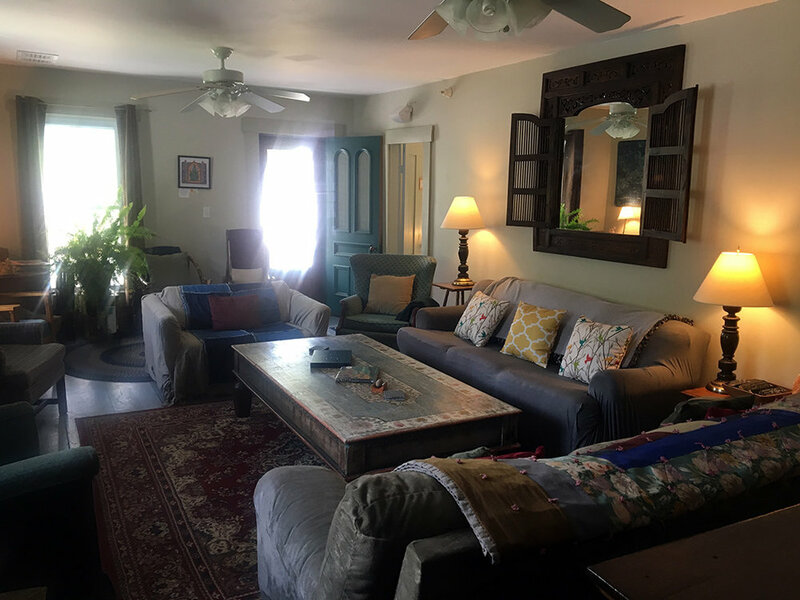 If this housing situation will not work for you, please consider a different retreat experience (the only exception involves ADA access or if you live locally. Please contact me if this applies to you). Workshop instruction with the full group each morning plus open studio with my assistance each afternoon. The studio will always be open and you can work as much or as little as you like. If you can't sleep and want to weave at 3 am, you may to do that! 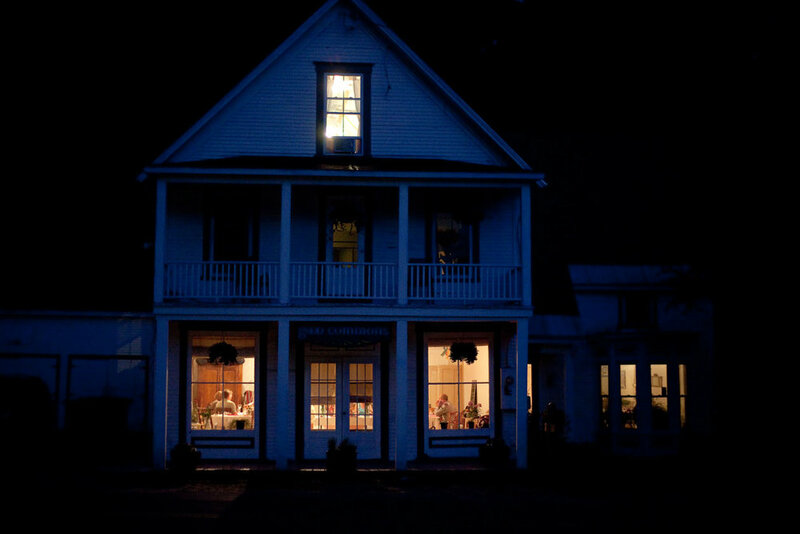 Meals will be provided for each of the five days of this retreat, Thursday evening through Monday noon. Self-serve breakfast options will be available each morning. The Good Commons chef will provide lunch and dinner service. 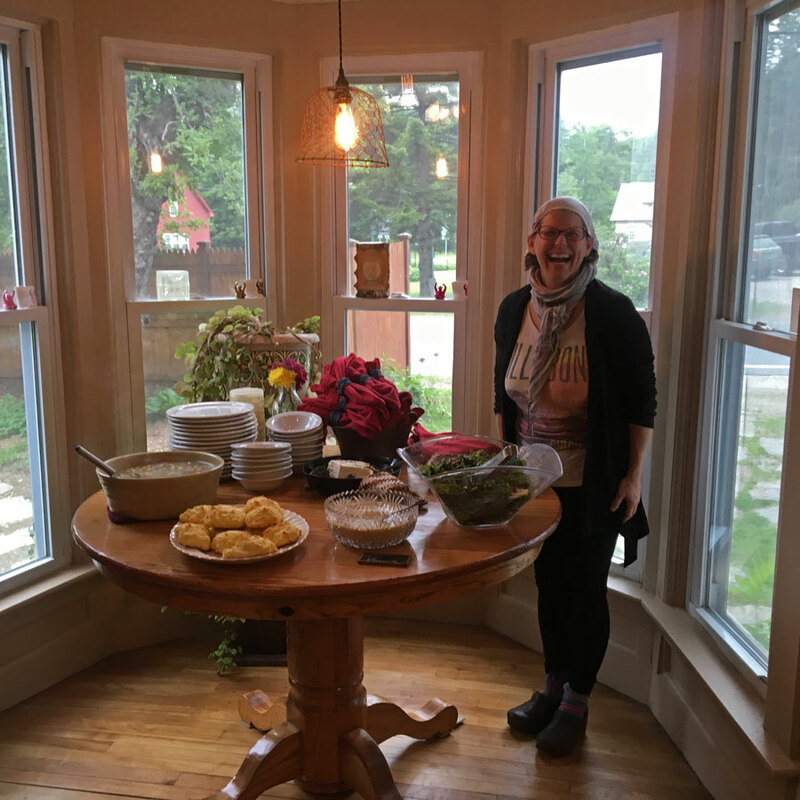 This will be my fourth retreat and fifth time staying at Good Commons and the food is consistently excellent. Vegetarian, vegan, gluten free, and some other dietary restrictions can be accommodated. Please indicate any concerns on your registration form. 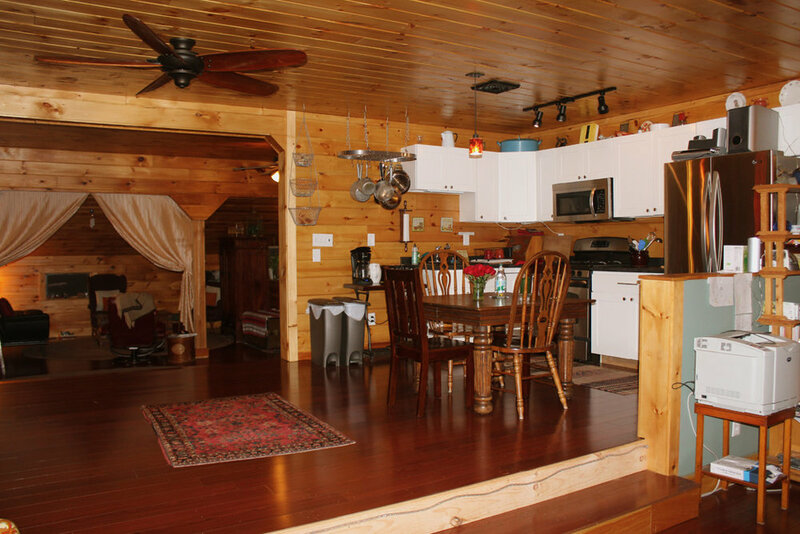 All linens, central A/C, Wi-fi, hot tub, hair dryers, washer/dryer. You can find more information about lodging on the Good Commons website: http://goodcommons.com/amenities/. 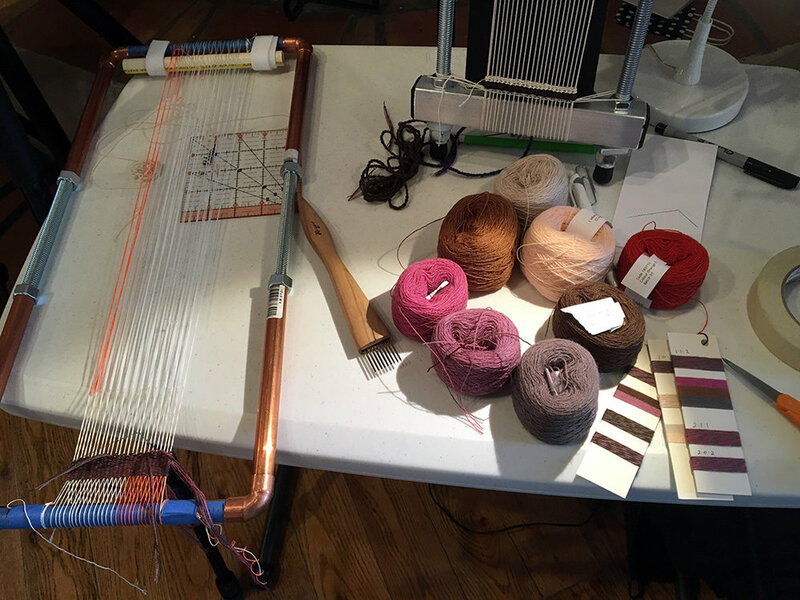 Looms: You must bring your own loom. 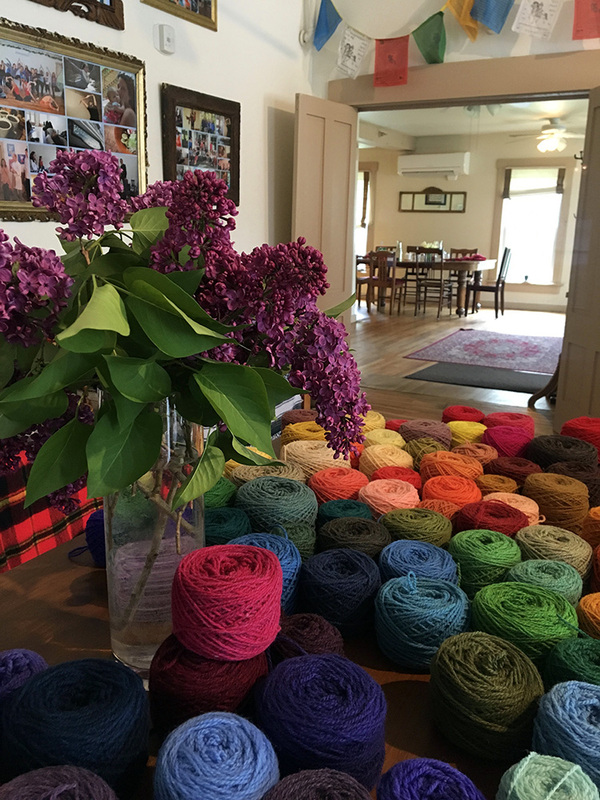 It can be any loom you can get to Vermont and that works for tapestry. We will be doing a lot of color sampling, so any configuration or loom that works for that for you is great. 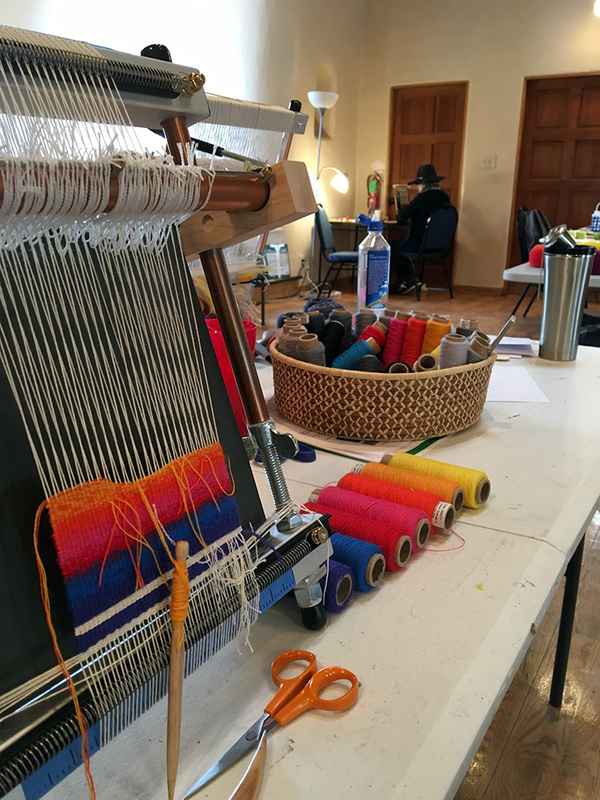 You may decide to do samples for an actual tapestry or even start a tapestry at the retreat, so factor that into your loom decision! 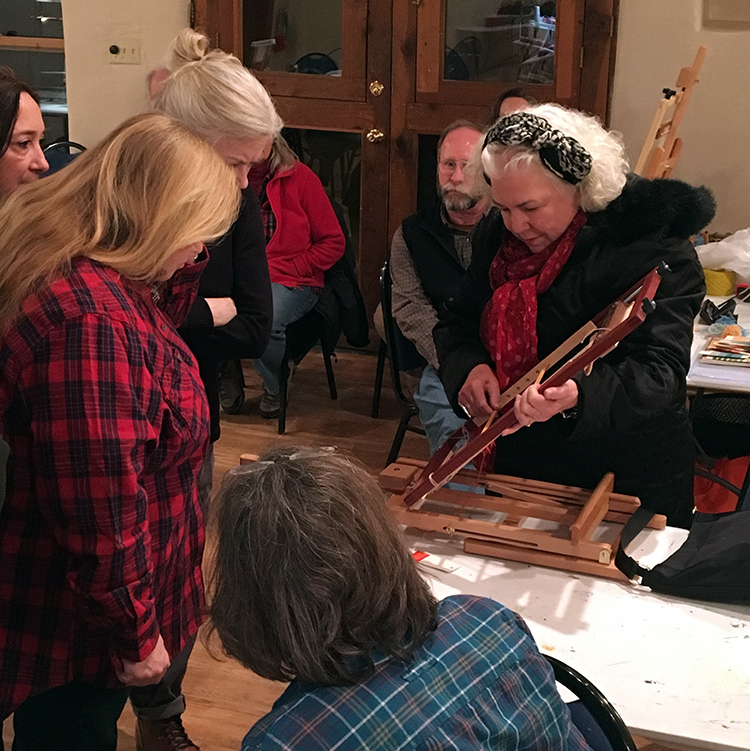 Tools: Please bring all your own weaving tools. 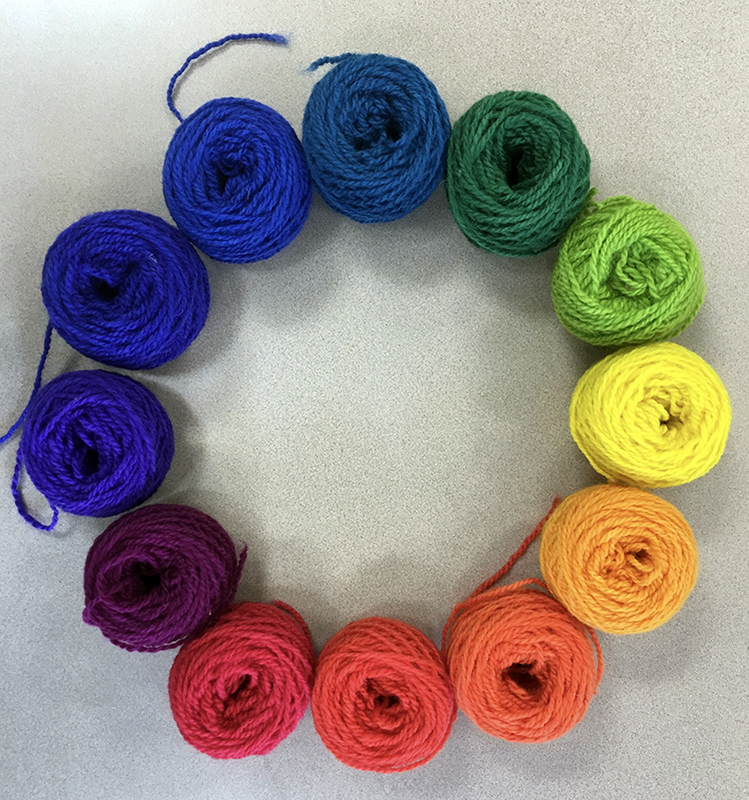 Yarn: I will have some yarn available, but I recommend bringing the yarn you like to work with in a variety of colors. 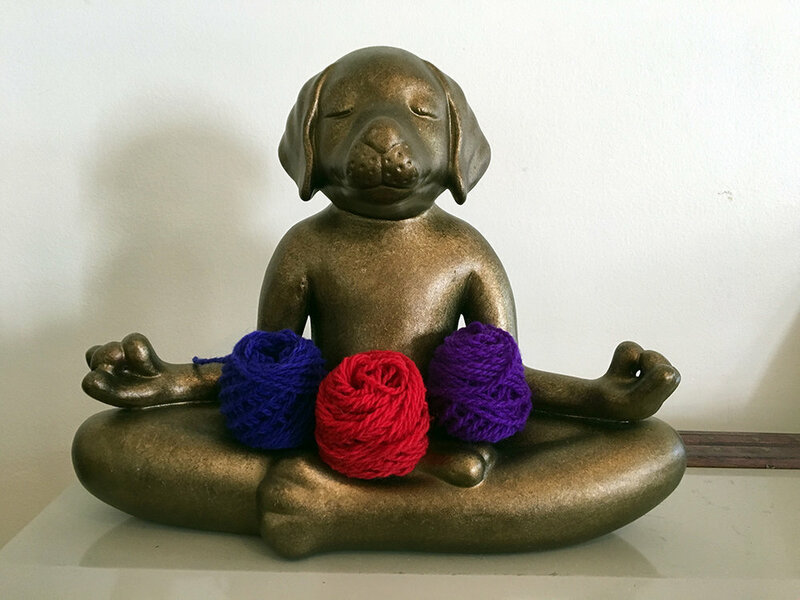 I will have more information about yarns to bring after registration. I will be recommending that you purchase a small amount of grayscale yarn from Weavers Bazaar for the workshop. Warp: Please bring the warp you like to use. Students in this venue before have greatly benefited from a task light. Please also bring an extension cord and power strip if you can. Good Commons is owned by the remarkable Tesha Buss. 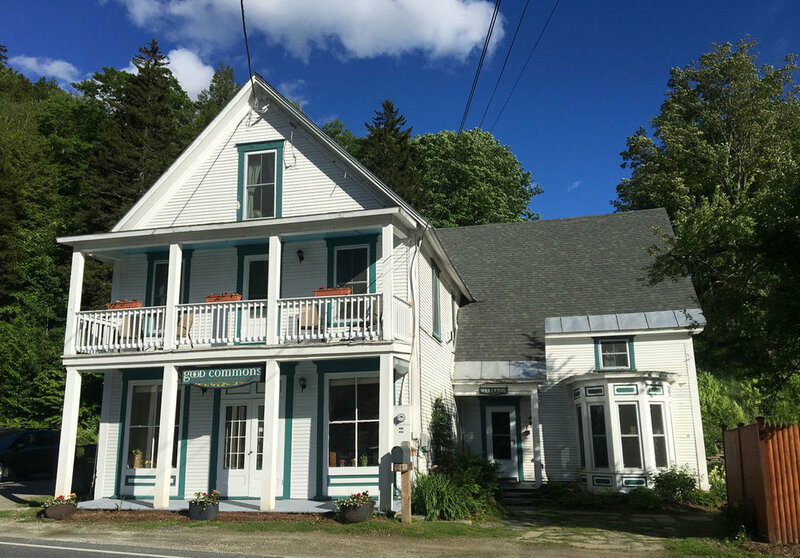 She bought this old general store and turned it into a gorgeous and comfortable retreat center. There are six bedrooms on the second floor of the house and a large sleeping loft on the third floor. There are six bathrooms in the house: one on the first floor, three on the second, and two adjacent to the sleeping loft. You can make your housing choices in the registration form. Please think about whether you are a light sleeper, enjoy privacy and thus a private room, or if you would prefer to share a room with someone else. 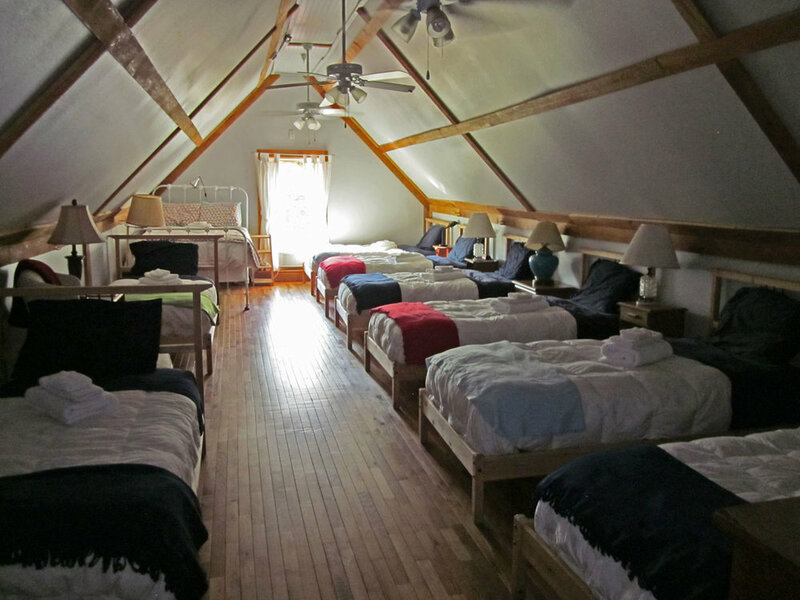 The sleeping loft is designated for women only (sorry guys). If you snore, please request a private room so you do not damage the retreat experience for your roommate. 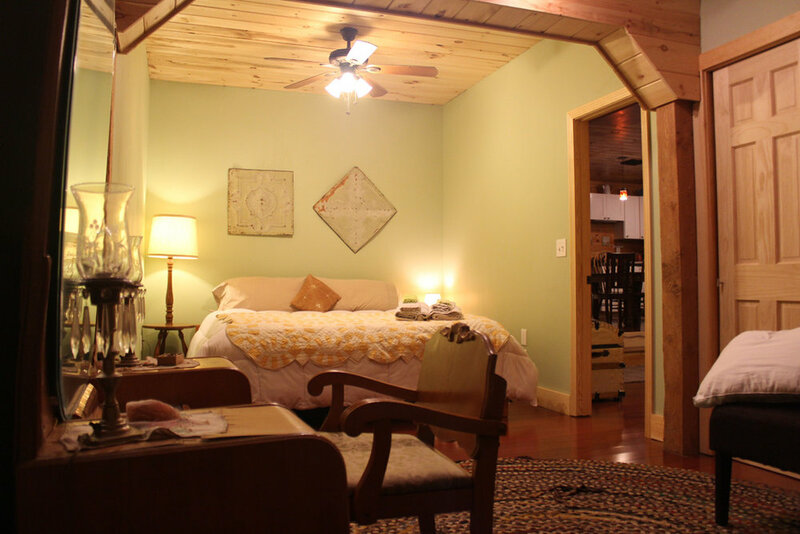 We will also utilize the Good Farm barn apartment, a beautiful spot about a 15 minute drive from Good Commons. 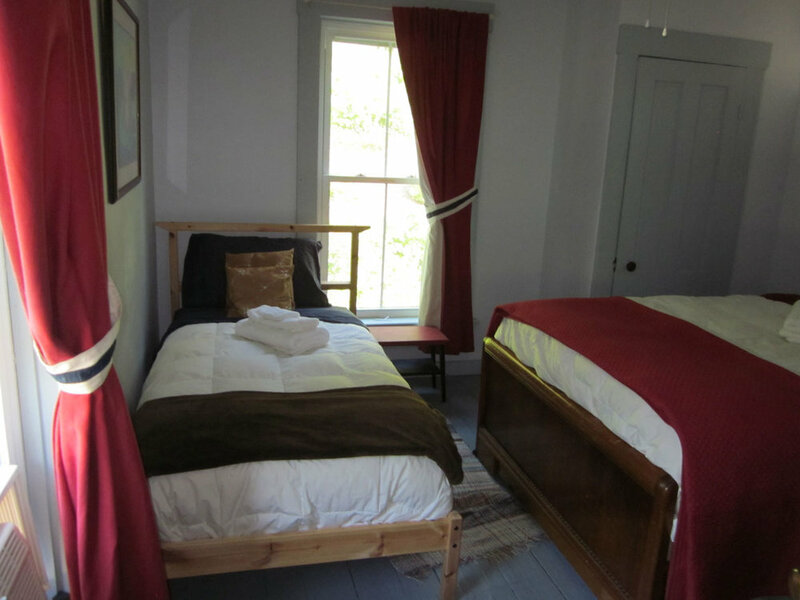 This will provide accommodations for two people who want private rooms if we don't have enough in the main house. This option has been well-loved by everyone who has stayed there. It is a large apartment with full kitchen, living room, and its own hot tub. Housing fees: vary as below. These are the total fees for the whole retreat (NOT a daily rate). Deposit: Your initial non-refundable deposit is $300 due upon registration. The remainder of the fee is due July 22nd via PayPal or check. Evening relaxation as you desire; studio open for further weaving exploration. 9-11 am Workshop review and wrap-up. Discussion of what we learned with show and tell. This review is a vital part of the workshop. Please plan to stay for it if at all possible. 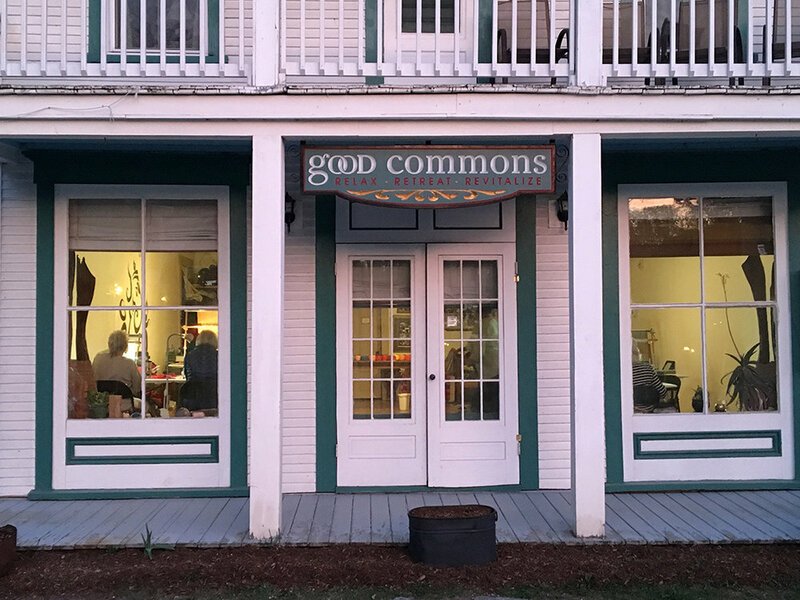 Good Commons is about 100 miles from three airports: Burlington, VT, Manchester, NH, and Albany, NY. In past years the registrants formed effective carpools to share rental cars or get rides from local people driving near those airports. One group even carpooled from Boston. I am happy to connect people who want to rideshare. I do not provide any transportation to Plymouth. Good Commons has a bathroom on the first floor, but sleeping accommodations are upstairs. There is no lift and the two upper floors are full of short and rather funky stairways. 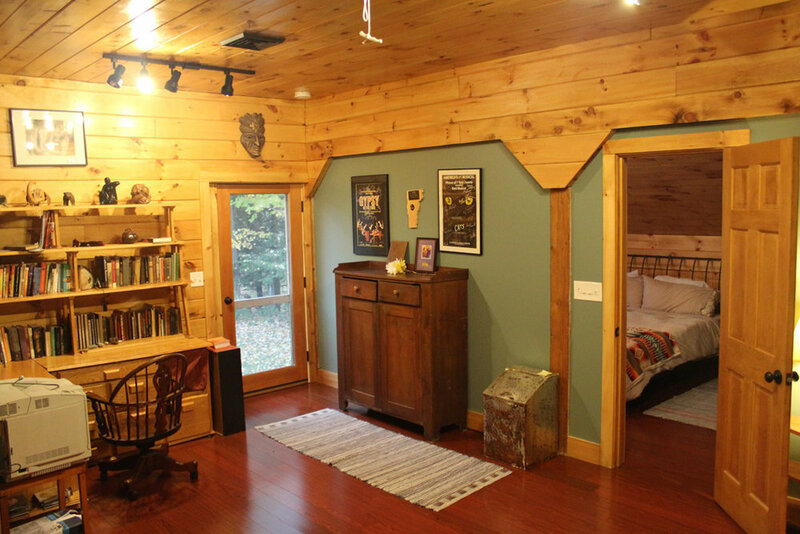 The barn apartment is on the upper floor with no elevator. 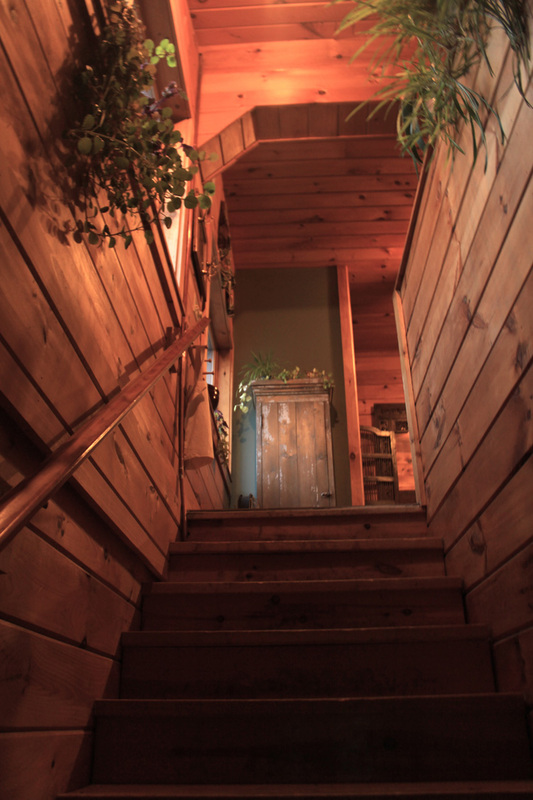 If you still want to come to the retreat but you can't manage many stairs, please contact me for potential options. 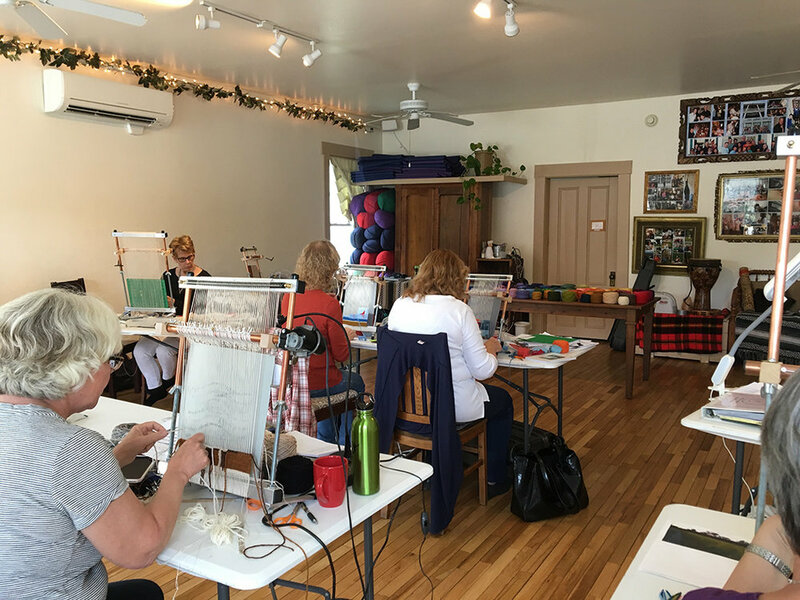 The weaving studio is on the first floor with two small though uneven steps to get in. Good Commons is situated in a valley, and the cell service is unreliable. Do not count on your cell phone working. Good Commons has a landline which you can use to make free long-distance calls anywhere in the continental USA. Wi-fi is included so you can use Facetime or Skype to call your family from your own cell phone. There is reliable cell service a few miles away. 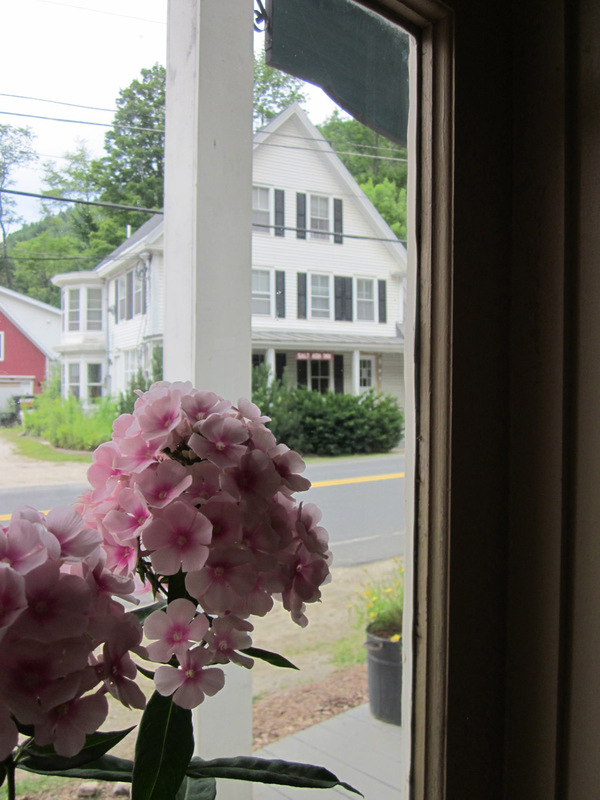 Be advised that Good Commons is a refurbished 19th century general store, and there are no locks on the bedroom doors. There is sufficient parking for our group. This is a non-smoking property. Pets are not allowed. 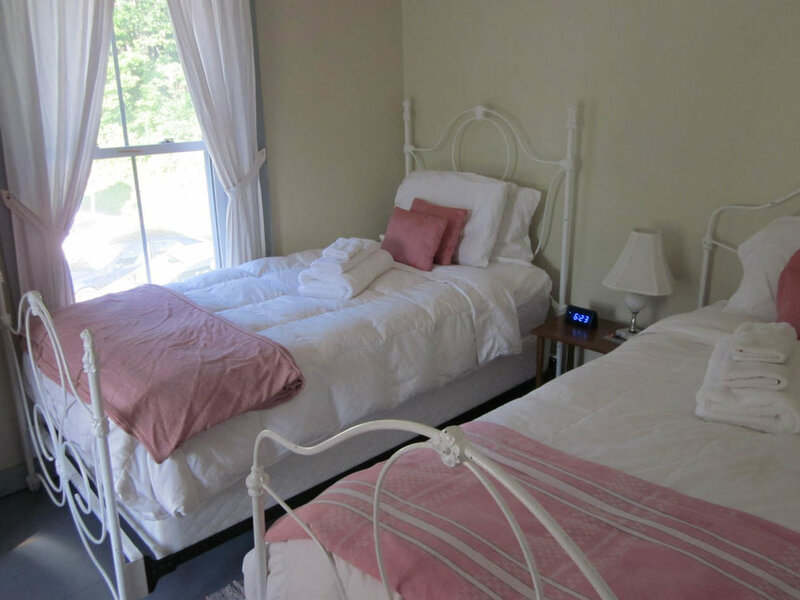 We expect that all guests will abide by Good Commons' maintenance standards and respect the privacy and security of their fellow retreatants. Please contact me directly if you have questions or concerns about these issues. 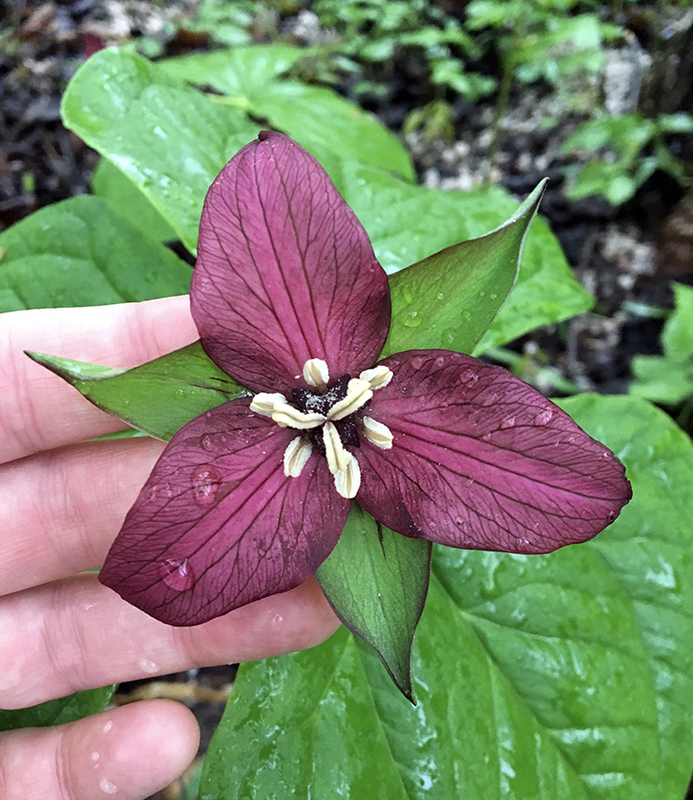 In the gallery below, click on the images to enlarge, hover for captions, and use arrows to scroll through them.